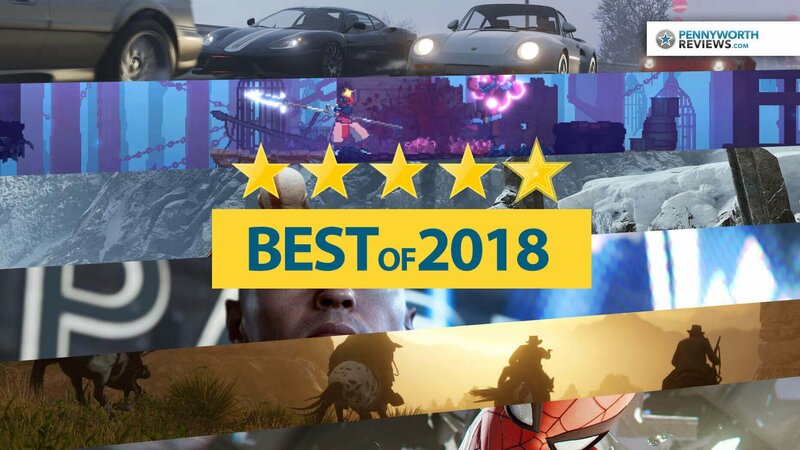 It’s nearly the end of 2018 and it’s been a pretty spectacular year for gaming. While you may already be up to your eyeballs in Game of the Year awards and more, we just want to give a quick list of our favourite games of 2018. Please note we haven’t played every single thing out there, so don’t get upset if your favourite isn’t in our list – it’s our list anyways, so tell us about yours in the comments or on social media if you want to share! Like of course, right? 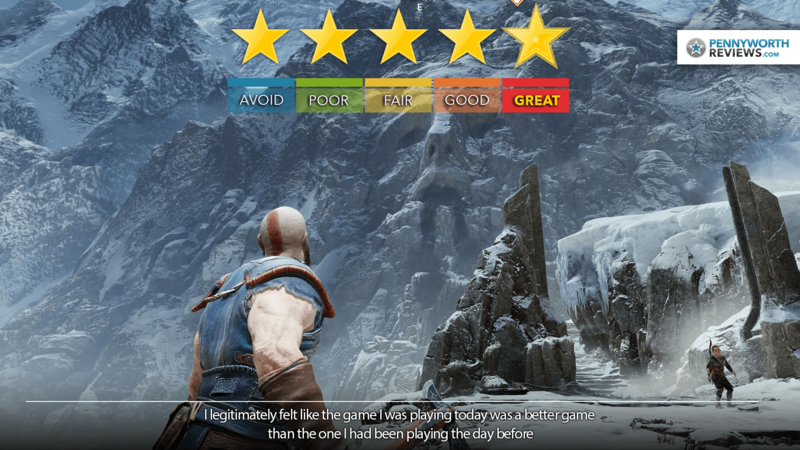 God of War was many great things, but something that hasn’t left me since playing it months ago is that while other titles this year may have been more detailed, or realistic in a way, GOW was just so damn good at being a proper video game. The kind of game that reminds me why I love console gaming and makes me think back to the introductory 3D years of the original God of War, Resident Evil 2, Gran Turismo… it has that magic I experienced and more. 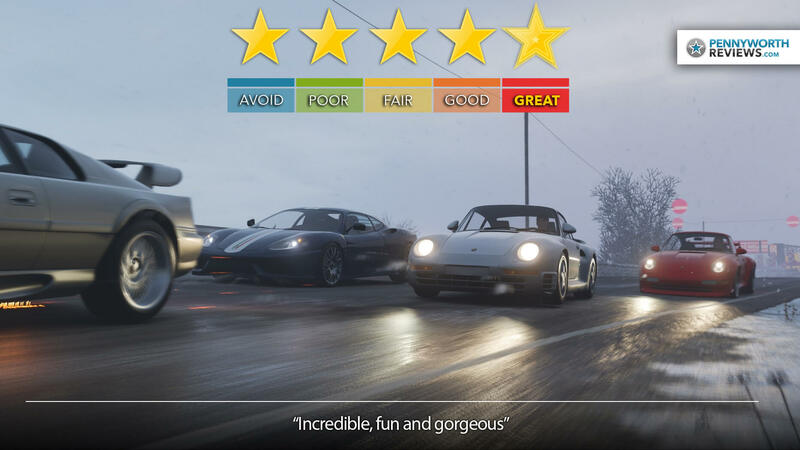 Forza Horizon games just keep getting better and better and thanks to a few recent blunders, seems to actually be overtaking the original Forza Motorsport games in popularity of late. FH4 is more of the same, with more and more, and that’s pretty great. The introduction of weekly seasons that can drastically change the world, along with tons to do, great graphics and good online modes makes for a really excellent time and the Xbox One’s best exclusive of the year. I really loved this new PS4 exclusive Spider-Man for many reasons, including gorgeous visuals, a fun take on existing characters and the best damn web-slinging I’ve ever enjoyed but I just can’t shake the feeling that some parts of its open world formula were just too familiar. 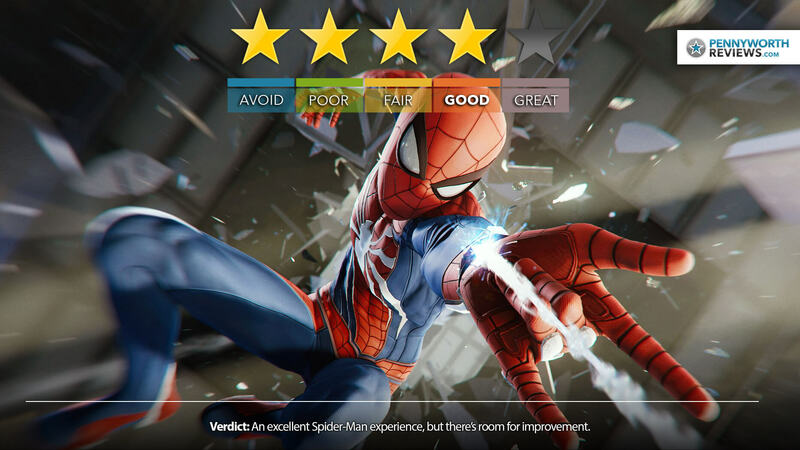 This game is capable of so much more, and might benefit from less plastic, generic villain designs that look like they come out of a Saturday morning cartoon – while it wasn’t out at the time of review – Spider-Man: Into the Spider-Verse is a perfect example of just how creative they could’ve gotten with their villains. So that, and the fact that so much of the open-world stuff felt cookie-cut from existing open-world franchises didn’t get in the way enough to stop this from still being the best Spider-Man game ever made. I think with some effort the sequel could be absolutely top shelf stuff. I don’t really know what to say about Red Dead Redemption 2, because there’s just too much to say. 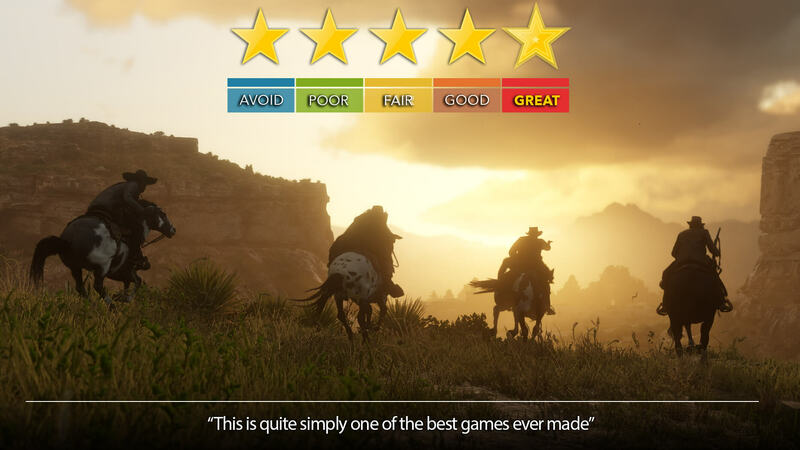 In my review I noted that this game needs an essay, not a review and I stand by it. A few hiccups aside, the world is large and detailed, the story and characters deep… and to top it all off it looks great and offers dozens of hours of varied open-world gameplay without ever feeling like a typical open-world game (take notes, Spider-Man). 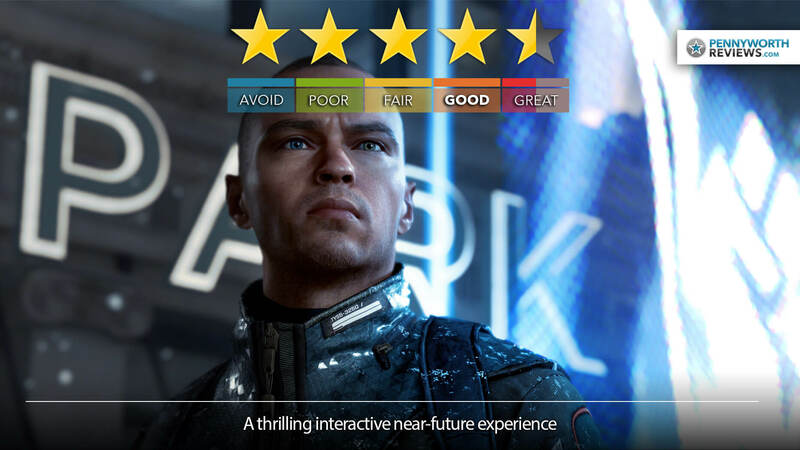 It also has the online mode which is still in beta and getting adjusted as time goes, but when it comes to absolute high-quality gaming experiences, this is almost as good as it gets. I loved Heavy Rain, a lot, but didn’t quite like Beyond: Two Souls very much so I wasn’t sure what I was getting with Detroit: BC. I was very happy to discover that it was more HR than B:TS, but its not a perfect game by any stretch and maybe not for everybody. Still, while it hasn’t stuck in my mind as strongly as say Heavy Rain, I really did enjoy my playthrough of Detroit a lot, and really enjoyed discovering just how many ways the story could have gone once I looked it up after I was done (or played a few different routes where I wanted). It is what it is and I loved it for that, and it doesn’t hurt that Clancy Brown gave a top notch performance. Dead Cells is my surprise game of 2018. I knew it looked cool and was waiting for it to come out on Switch so that I could finally have something that matched my PS Vita / Symphony of the Night combo – but boy this game put its hooks in me hard, also making my Switch purchase feel that much more justified. Sure it comes out on other things, but Switch is where its at… at home on the couch or out and about, it works so great for this type of game. 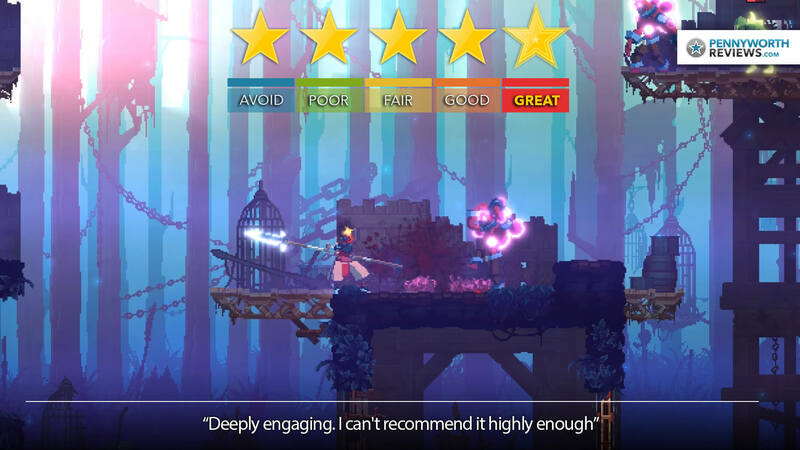 Dead Cells’ slick animations, gorgeous pixel-style visuals and deep gameplay kept me coming back over and over and over again for weeks thanks to the way it rolls out new levels and gameplay elements – and I’m still waiting to jump back in to keep going. Thanks for reading, we wish you all a wonderful 2019 and we look forward to all the great new games on the horizon! Tell us what your favourite games of the year are below, we’d love to hear!